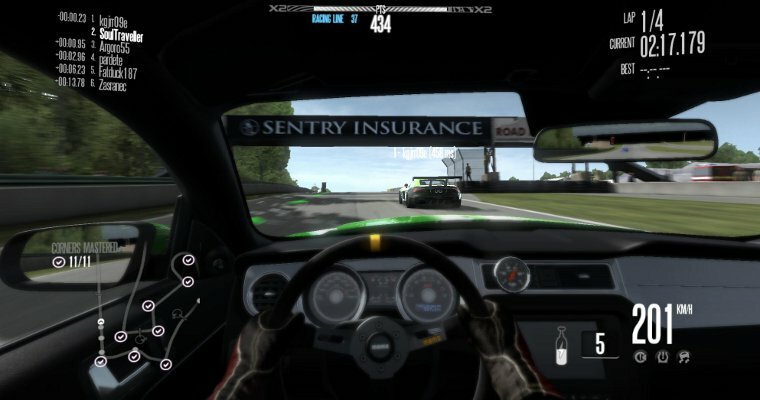 I saw you racing with Magnat38 today on Road America,,, So is he cheating?? Why does he write such things micrak? He has a problem with you - what happend? Check this out, a class 10 race and a Viper with aerofoil (rear wing), lowered, fast fuel fillers. I would say a class 18 car. 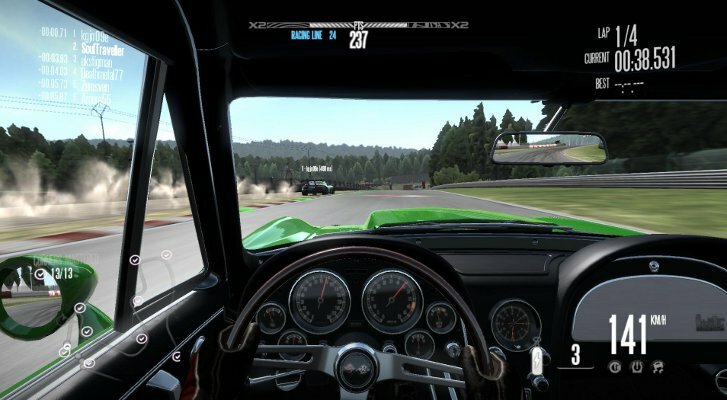 Such a bad driver kgjrr09e - can't even beat a 10 class car using an 18 class car!! What about this picture of Silverstone GP - damn fast lap times if you ask me. 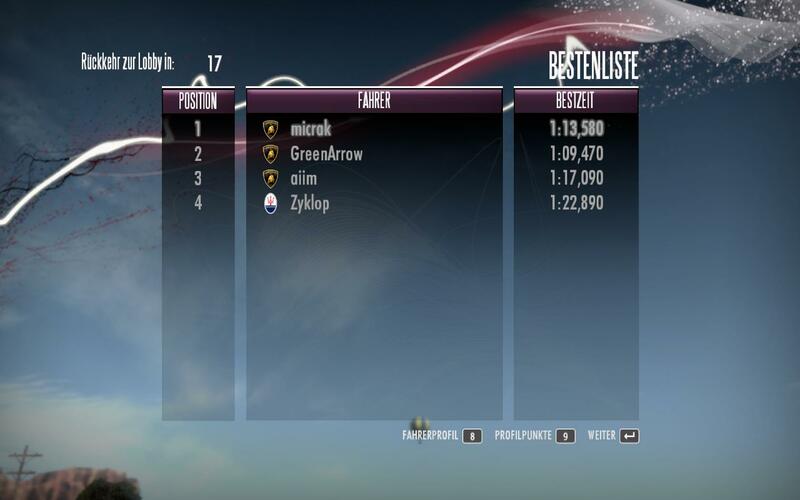 I forgot to take a picture of the people running these laps, but it was Max60/Redarrow who won and I came in 2nd - then it was a guy called PapiChulo who did the 1.32.540 - forgot who did that 1.32.960 using DRB9. WTF - Lightningbullet is PapiChulo? A guy with this many aliases must have them for a reason? 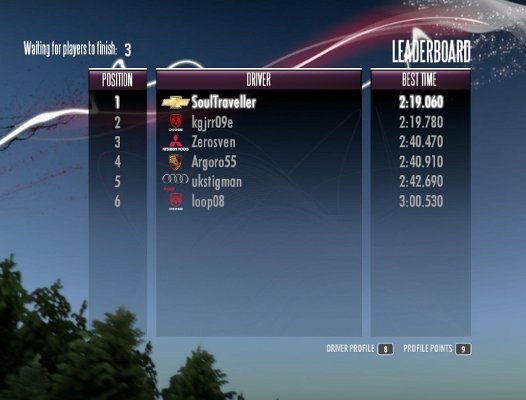 Yes I made a cut in a lobby filled with cheaters. Whats your point, Poul? That I have many (3 wow!) nick names? My reasons for having just as many nick names as I want. Hey Tomas, did you cheat when I played against you on Silverston GP? 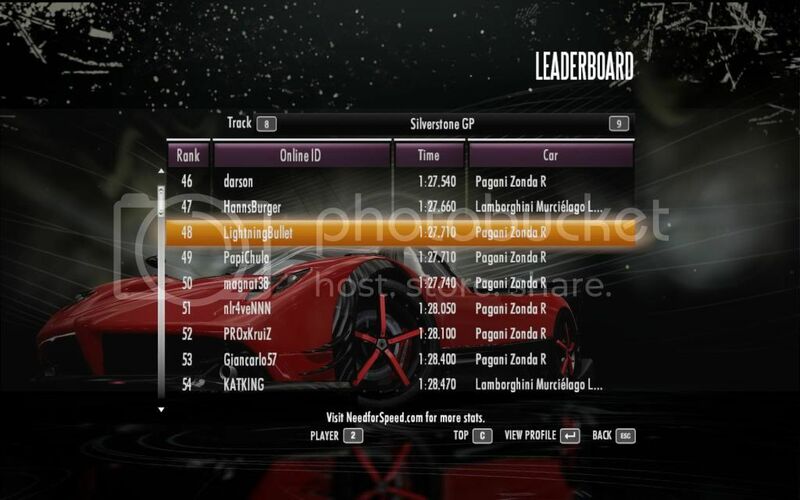 Yes I made a cut to get pass some noobs that already rammed me off track and would do it again. And I couldnt care less what you think about it. I don't consider you a fellow of anything, Poul. And I definitely dont answer to your accusations of anything. Yes and you are the biggest fake this game has seen with your mods and cheats. 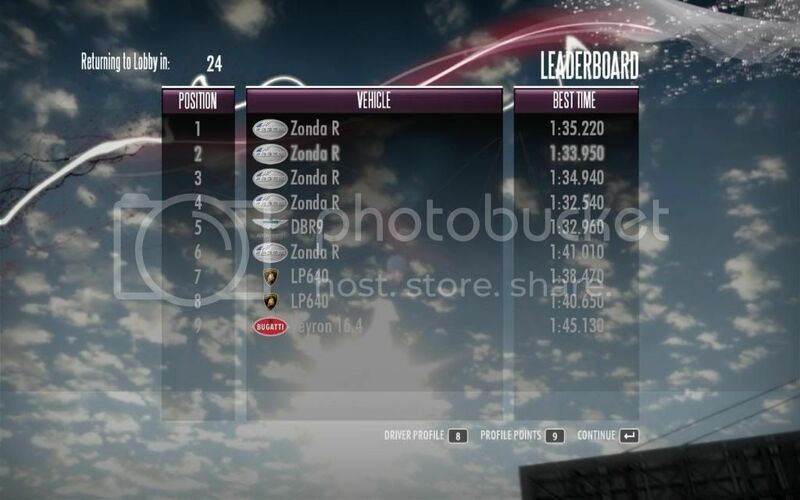 I guess this guy I raced online right now could also be a ISRC member? 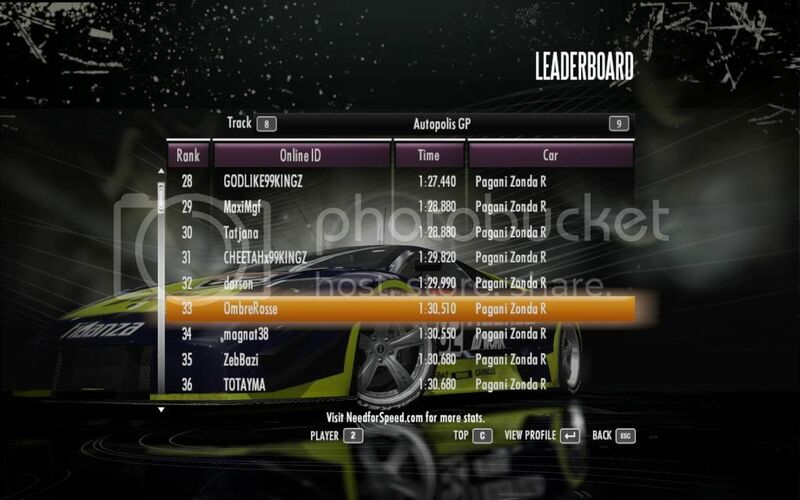 Pretty impressive lap time on Autopolis GP.